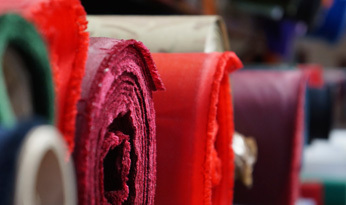 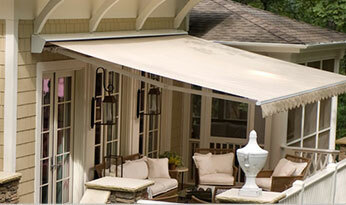 Established in 1886, Jeune Bros. Tent & Awning Ltd. is one of the longest running businesses in British Columbia. 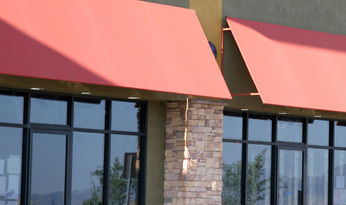 We are proud to be providing our customers with the finest commercial and residential awnings, signage and custom fabric products. 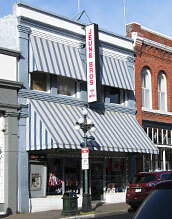 Copyright © 2015 - 2019 Jeune Bros. Tent & Awning Ltd | A custom tent and awning website by Radar Hill Web Design | The content of this website is the responsibility of the website owner.